Because sometimes the mom life has me looking like this. 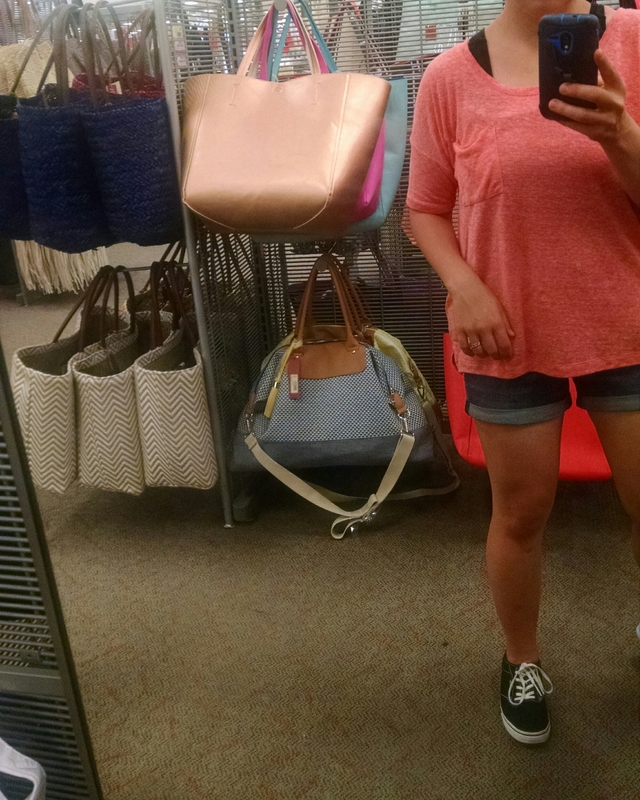 Oversized T-shirt, shorts, messy bun, sports bra, coffee, and a walk to Target. But you know what? I don’t care about those haters. I love living this life. This is me on the weekends. Except the shorts, that requires shaving.